This is the one! Gorgeous 5 bedroom with GREAT UPDATES!!! 4 to 5 bedrooms + study, game room & garage apartment. 3.5 baths , 2.5 in the house! 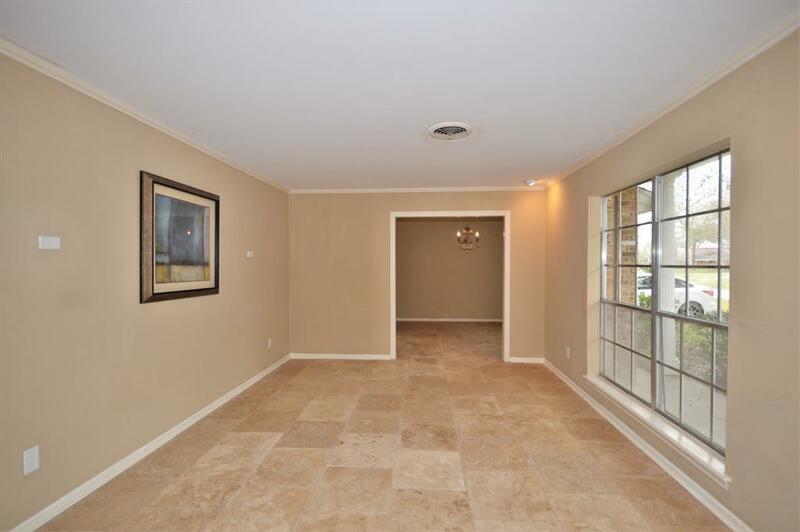 Beautiful inside with new Bamboo wood flooring & many custom built-ins! Updates include but not limited to: Fresh paint, New doors, New baseboards, Crown/Chair-rail molding, New stainless appliances, Granite tile backsplash, New electrical box, Copper wiring, A/C 2014, New carpet, Fixtures & fans, Water heater 2013 & more!! 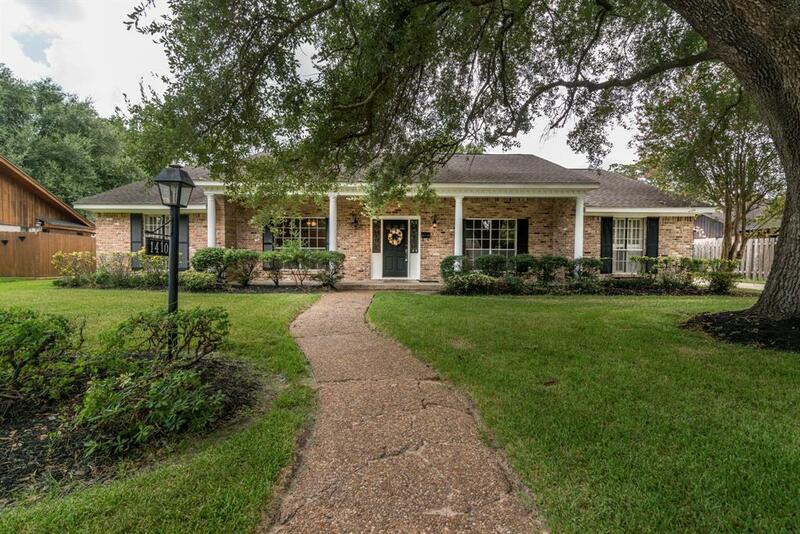 Home has both formals, brick fireplace & kitchen w/ wall oven, spacious laundry room w/ sink, large bedrooms & ample closets! 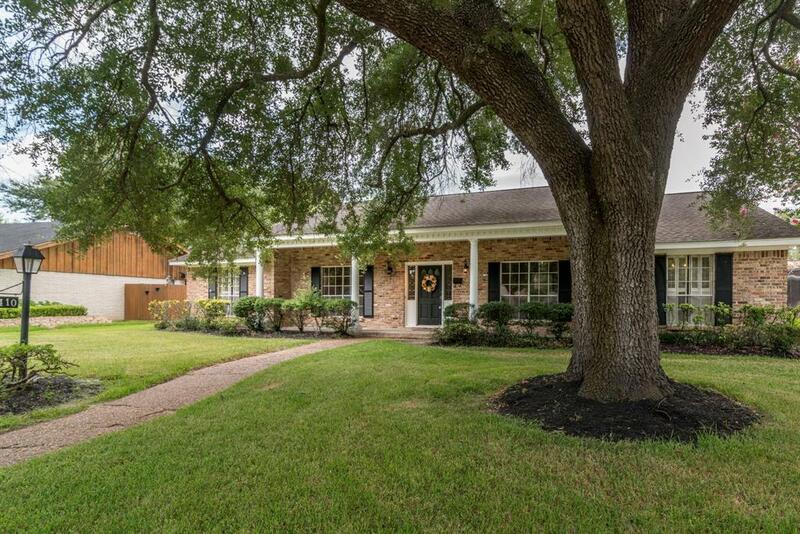 Huge trees, professional landscaping plus covered patio for exceptional outdoor living! 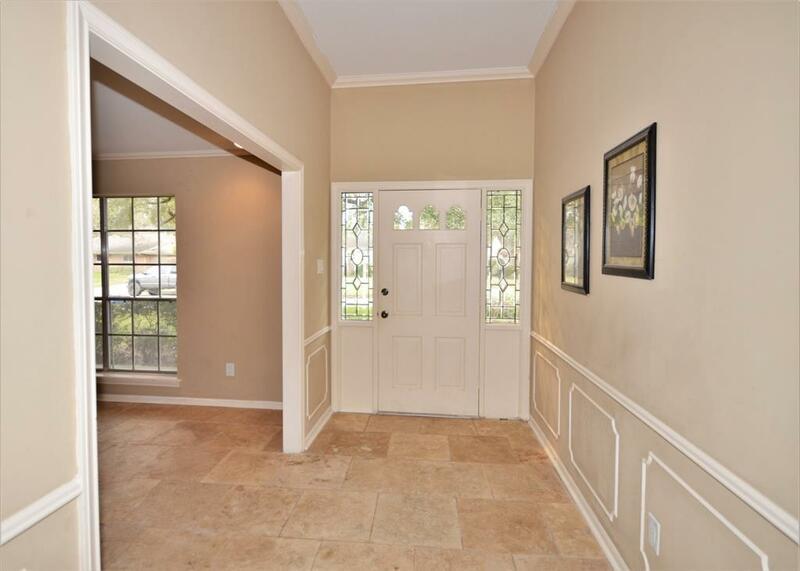 Detached garage & game room/garage apartment w/ new a/c wall unit, cedar beams & closet! No flooding! Living room w/ gas fireplace, Closets have built In Shoe racks, Jetted tub in 2nd bath, Nursery or office off of master, Shutters inside windows... so much more!